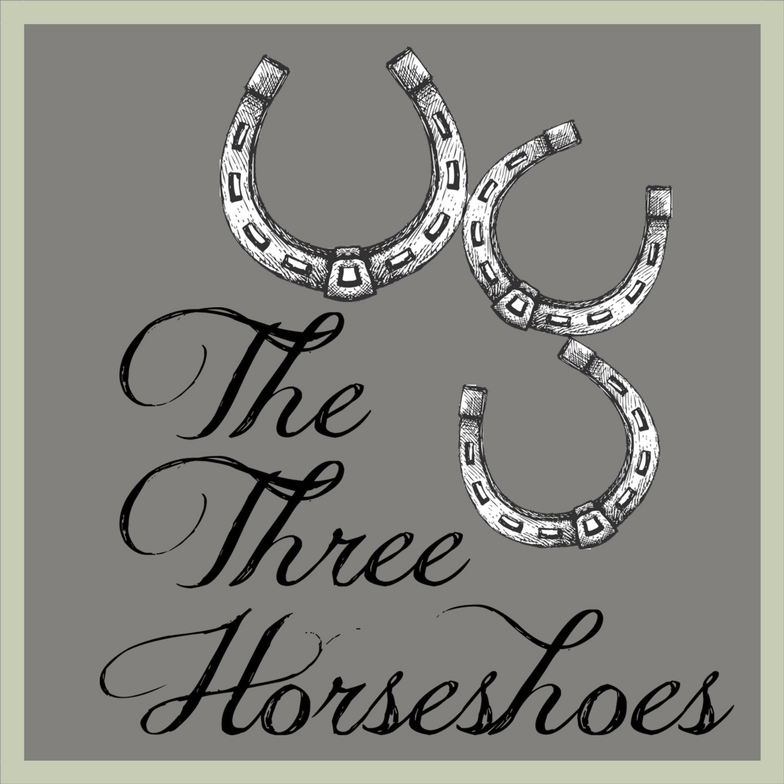 The Three Horseshoes is a modern interpretation of an original public house. It is a warm and friendly meeting place, serving great food and drink. We combine comfort and style with a relaxed atmosphere in a building that dates back, in part, to as early as 1520 AD. We serve Traditional pub food with an exciting twist. We had a long wait for our food but we realise they were very busy and only 2 members of staff serving so we understood the wait. Great pasta dish which is vegan without the goats cheese, perfect! The Three Horseshoes is a little gem of gastro pub. The atmosphere was perfect for a family lunch, the roast delicious and the Mother's Day flowers a the end was a lovely touch. Thank you. 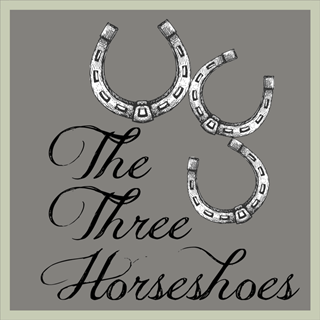 We have become regular visitors to the 3 Horseshoes and have always had great experience, food and service. Friendly staff, lovely food, good service. Would definitely recommend. Lovely place, great service, good food. Only grumble would be my main could have been a bit hotter. The menus was very limited. Not one thing on the starters menu. Ok if you fancy an £18 burger which quite frankly wasn’t worth it. Wonderful food and excellent friendly service..
Lovely cosy pub, food delicious and great presentation. Gareth is always an amazing host! lovely  place  to  meet  up  with  friends  and  have  a  meal. A  wider  selection of  vegetarian  dishes  would  be  nice. Good value Sunday roast in a pleasant and enjoyable atmosphere with good service. The only comment I would make is that the coffee was a bit big after food and drink and it was in a big heavy cup. Call me old school, but I feel that a smaller more dainty cup and saucer would have been more in keeping with a possibility of a top up for those who need more. Lovely birthday lunch for Mum! Thank you very much for decorating the table and for being so friendly and welcoming. Everyone enjoyed their lunch; everything was cooked to perfection, presented well and of good portion size. The two who had the aricini would have liked more sauce, but didn’t mention that until they’d eaten it! Very pleased to have found you. We will be back! Lovely Meal with family. Relaxed atmosphere. We were not rushed and able to have a lovely catch up with my brothers and sister in laws. Gareth and his team are great. A lovely welcoming environment. Good food. Will definitely be back. Two main dishes taken off menu as we arrived leaving poor choice. Little vegetarian choices.